here are plenty of types of leather out there, but you might have found yourself wondering about them from time to time. You might have even noticed that the type of leather seems to influence the amount of money you need to part with to get the item. 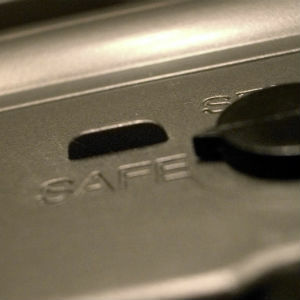 Regardless of political, legal or social stances on firearms, there is nothing controversial about understanding and practicing gun safety — without it, lives are lost and innocent folks are injured. The 1911 is arguably the most iconic pistol in American history, and remains one of the most perennially popular handguns on the market. 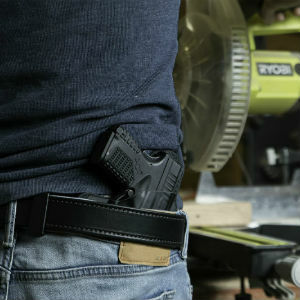 Thousands of people have one in the gun safe or on the hip in a holster and gun belt on the daily. 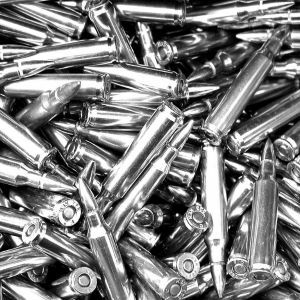 There's no doubt that the gold standard of defensive ammunition is the hollow point, as hardball and other types of bullet just don't perform as well in that role. Police have been carrying them for decades for this reason. 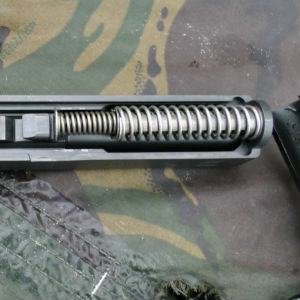 The interior of a handgun barrel isn't just a smooth tube that spits out bullets that go fast — there's a bit more to it than that, and it affects just how accurate the bullet is, the velocity and the path it takes from magazine to target. 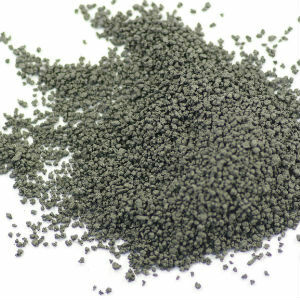 The history of gunpowder began during the pursuit of immortality in early Chinese history, an ironic twist on its eventual application. 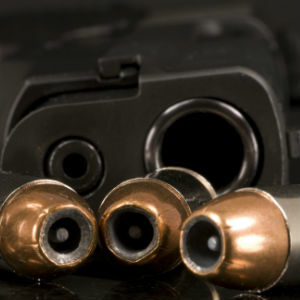 There's a lot of information to unpack when buying a handgun, let alone the first gun in a collection, especially when the first-time buyer isn't sure how and where to start. 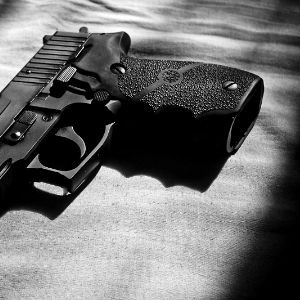 Smart Guns: How Did They Start and Where Are They Now? 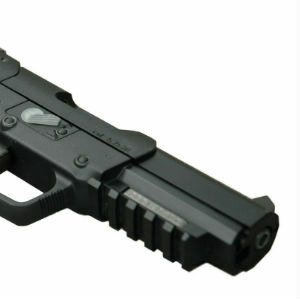 These days, when the firearms industry reflects on personalized firearm technology, thoughts are broken between whether it's "smart gun" control or smart "gun control." 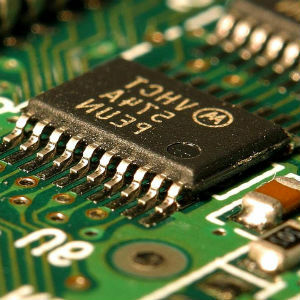 A car without wheels, a smart phone without a battery, shoes without soles — what do all these things have in common? 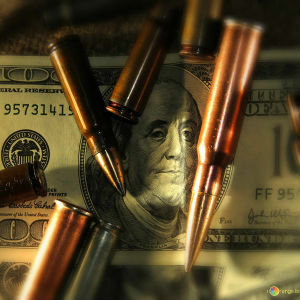 They’re missing a core component and it essentially makes them useless or severely restricted, which is a concept behind ammunition laws driven by gun control measures. 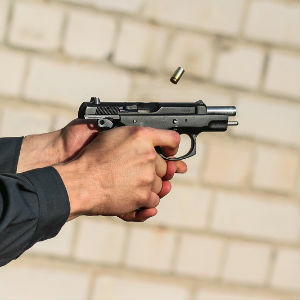 It can be easy to transition from a trained peace of mind to unexpected panic when squeezing a trigger only to be met with a gun jam. 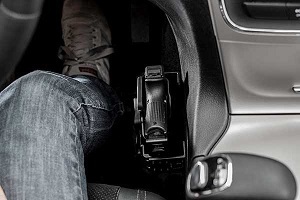 As it turns out, ergonomics is a legitimate scientific field attached to product development and when applied to topics like handgun grips, it’s used to incorporate a human-based understanding of the capabilities and limitations attached to a given firearm. 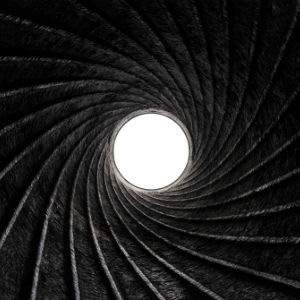 The idea behind the way a handgun bullet fires, and what materials make it do so, have changed considerably throughout centuries of innovation across a few countries. 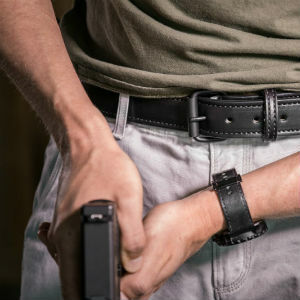 There are all sorts of articles and videos out there recommending this drill or that technique for concealed carry training. 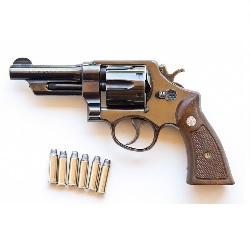 Granted, there is a lot of good information out there, but believe it or not, there is also a wealth of information from famous gunfighters of the past that can serve the modern carrier well. 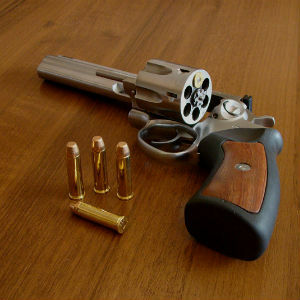 A lot of people would submit the .357 Magnum for consideration as one of the best all-around handgun cartridges. 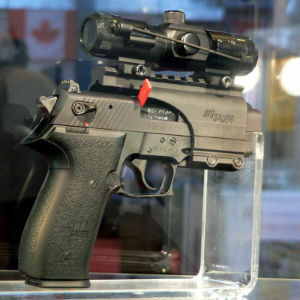 It has a whole lot going for it, too, as it's one of the best defensive chamberings and a capable woods gun as well. 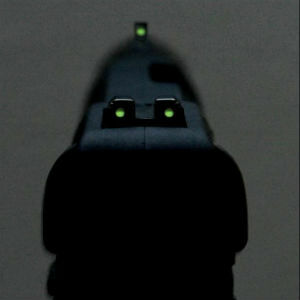 In recent years, a number of handgun and also long gun companies have started installing fiber optic sights on their products. 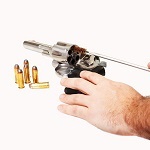 A number of companies have also started producing them as aftermarket upgrades for both categories of firearm. 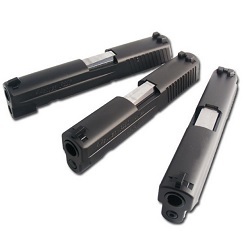 There are only a few popular carry calibers, among which is the .45 ACP. Some people might wonder why that is, since it's slower than 9mm, more expensive and not as easy to shoot in a compact pistol. 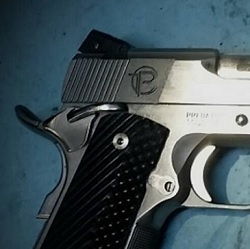 In the last 30 to 40 years, the big trend in handguns has been creating so-called "Wonder Nines", or high-capacity pistols chambered in 9x19mm. 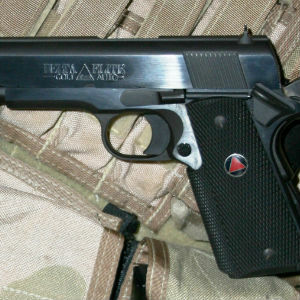 Many aren't exactly the most concealable but are very shootable and give the wielder far more firepower than the typical handgun did up until the 1970s or so, when the first of them started appearing. 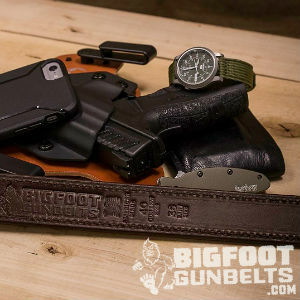 For everything, there is a season and for warm weather there are some great summer carry guns out there. 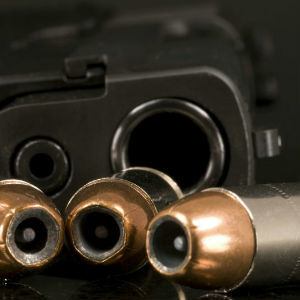 As conditions get warmer, certain firearms (usually the big ones!) get a bit less appealing to tote around every day and as a result, switching to a smaller piece is a smart move. 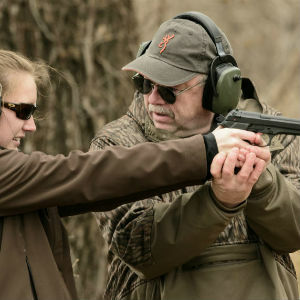 Handgun hunting isn't as popular as employing a bow or long gun, but there are plenty of enthusiasts and a number of hunting handguns out there. For the person who can successfully stalk and down an animal with a handgun, it's also a thrilling method of pursuit of game...but you will need the right tools for the job. 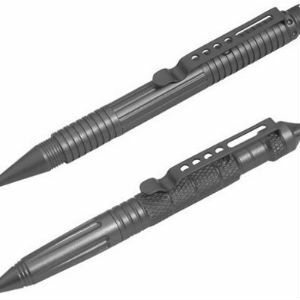 A big EDC item that's become really popular in the past few years is the tactical pen, and it seems like the blogosphere has gone nuts with them at times. They're a good item to have, since you can write with them should you need to. You can also use one to cause some serious hurt if you need to. 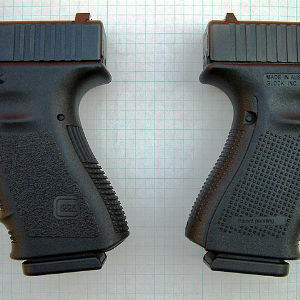 On paper, it seems like more pistols should have a grip safety, since it makes a bit more sense than a manual safety. 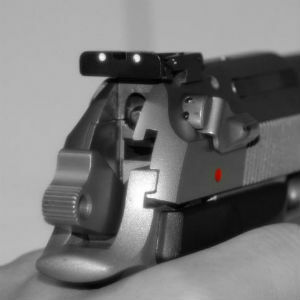 After all, a manual safety has to be manually deactivated whereas a grip safety is deactivated by merely grasping a pistol. 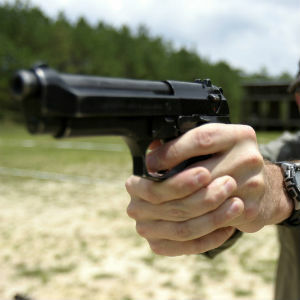 One of the fundamental aspects of shooting is the shooting stances. There are 3 classic stances which are taught to most shooters, each of which has benefits and drawbacks. 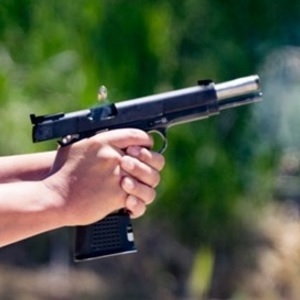 Cheap 1911s: Smart Savings or False Economy? 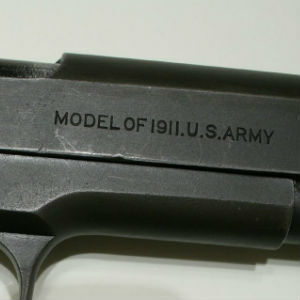 Beauty about the 1911 pistol is that there are a whole lot of them out there, from budget 1911 pistols to handmade pistols that will set you back about as much as the average sedan. The thing some people wonder is whether getting one of the budget models is worth it. 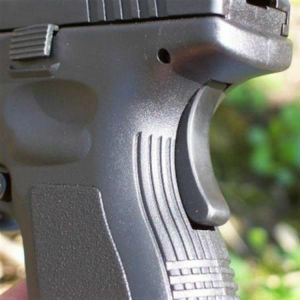 One of the most overlooked but also most vital components of a handgun are the handgun grips. 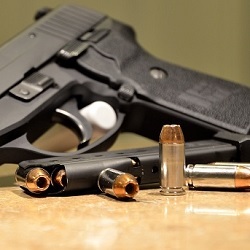 The grips and the trigger are honestly the two parts that determine whether or not a gun is going to be good for you, as few others have as much impact. 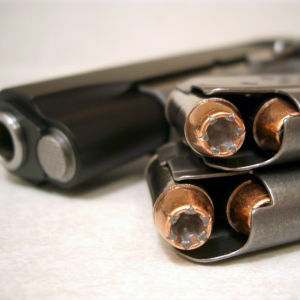 The dominant handgun calibers are excellent, but they're also fairly old. 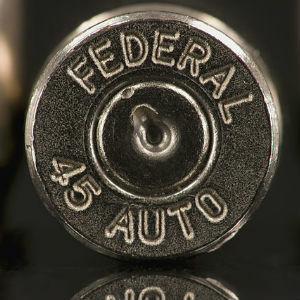 The newest caliber that's achieved much in the way of popularity is .40 S&W, and even that one seems to be on the way out to some degree. 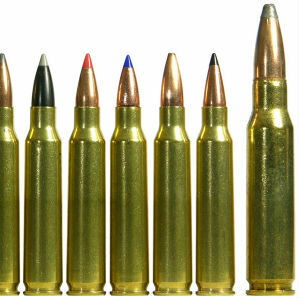 When it comes to practice ammo, what divides some opinions is the topic of steel-case ammo. 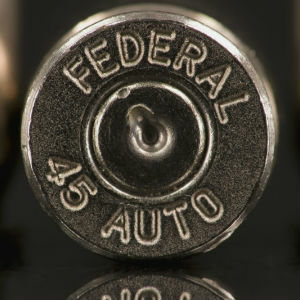 It's usually only available for a few calibers - most common being 9mm and .223 - and there is really only one reason it's popular. 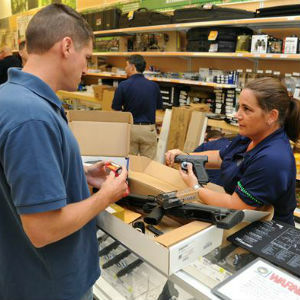 This is all well and good, but most bobtail 1911 pistols are not cheap. 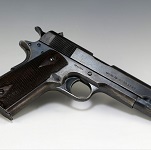 Ed Brown 1911s usually go for $2,000 or more; Dan Wessons for $1,500 or more. One of the most widely-taught defensive shooting techniques is the double tap, delivering two shots on target in quick succession. 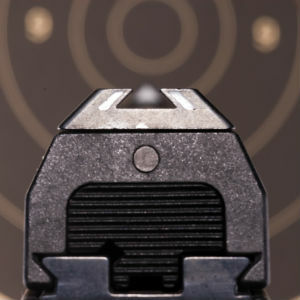 It's actually more difficult than it sounds, and a lot of shooters aren't necessarily doing it right. 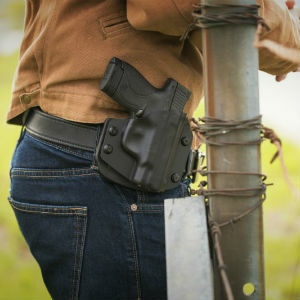 The truth is that carrying in condition one, also known as cocked and locked, is not only completely safe, it's actually one of the safest ways to carry a handgun, especially with modern firearms. 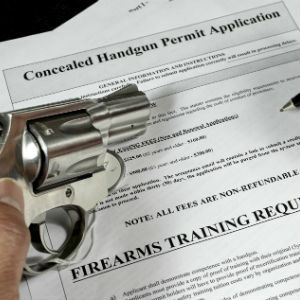 In almost all states, a person is required to keep their concealed carry license on them at all times. 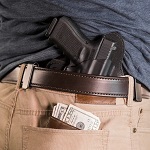 Very few states have constitutional carry and only in certain instances can a person carry concealed without a license. Thus, you want to keep it on you. 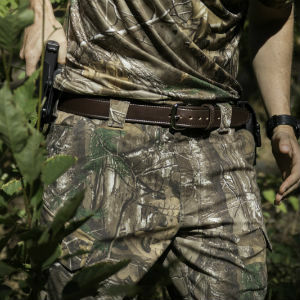 Imagine the day your new gun belt arrives. The first thing you notice is that new leather smell. 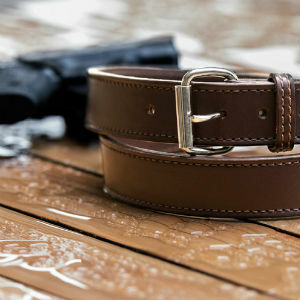 Just like new car smell, you want your new gun belt to look, feel, and possibly smell brand new forever. 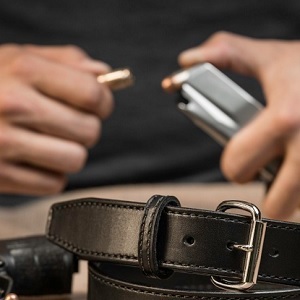 With a little proper care and maintenance, you can ensure that all those things happen and your gun belt will provide years of faithful service. 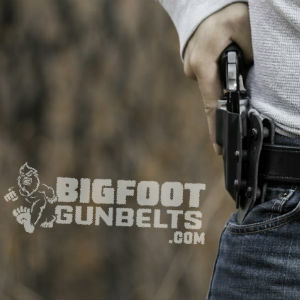 So, you are new to the concealed carry world and are wondering if a gun belt is really necessary. Yes, one is. 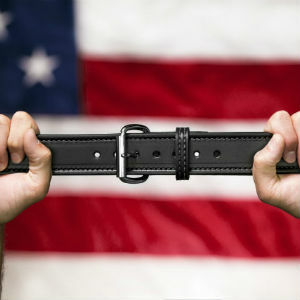 A gun and holster is going to add anywhere from three to five pounds of additional weight to your waistline.